WHO WAS 2013’s HOME BUYER? NAR Publishes a report annually on who buys all these houses. The results of this report is presented below. The demographics of today’s homeowner continues to swing with the social changes. Colorado’s safest city is healing itself. An increase in sales volume and stabilization of prices. 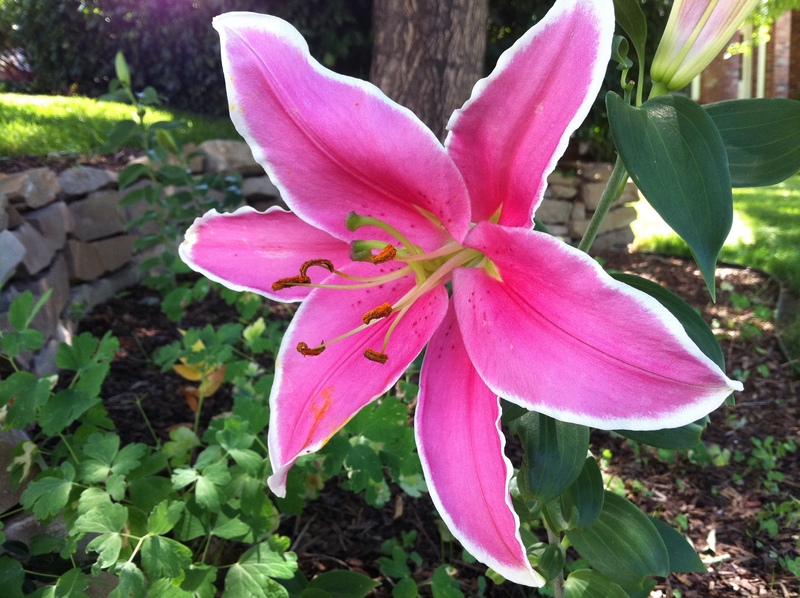 Can it be very long before we are talking about appreciation? Centennial Ranks Highest – Again!! 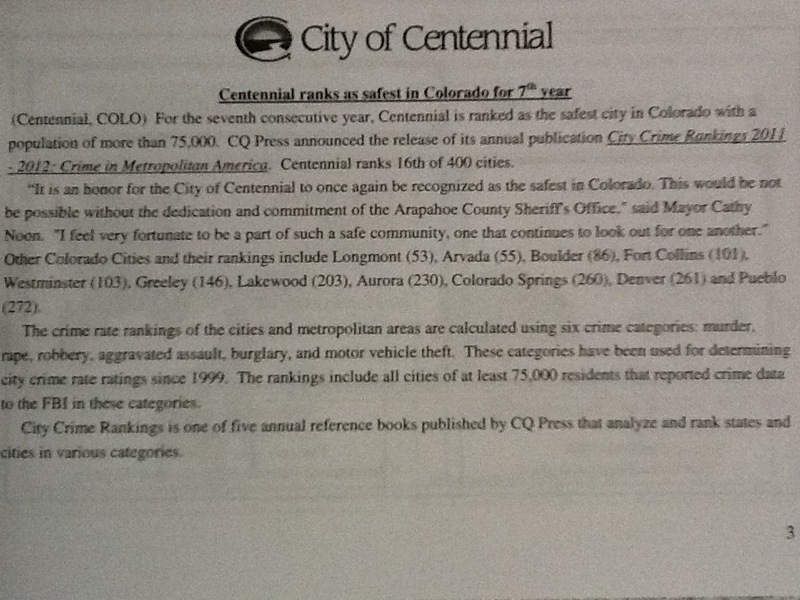 Once again, the City of Centennial, Colorado ranks #1 for cities of more than 75,000 residents.